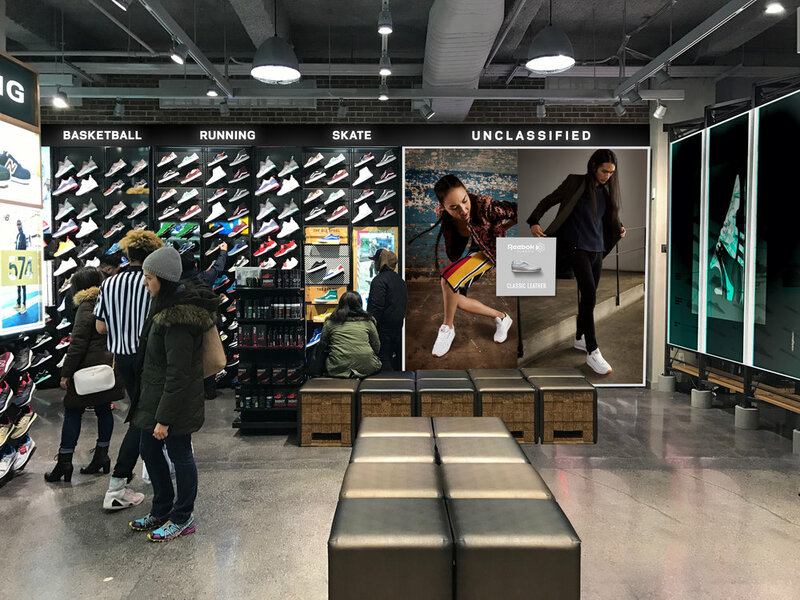 We created a product related OOH campaign to show the UNCLASSIFIED concept through the shoe. 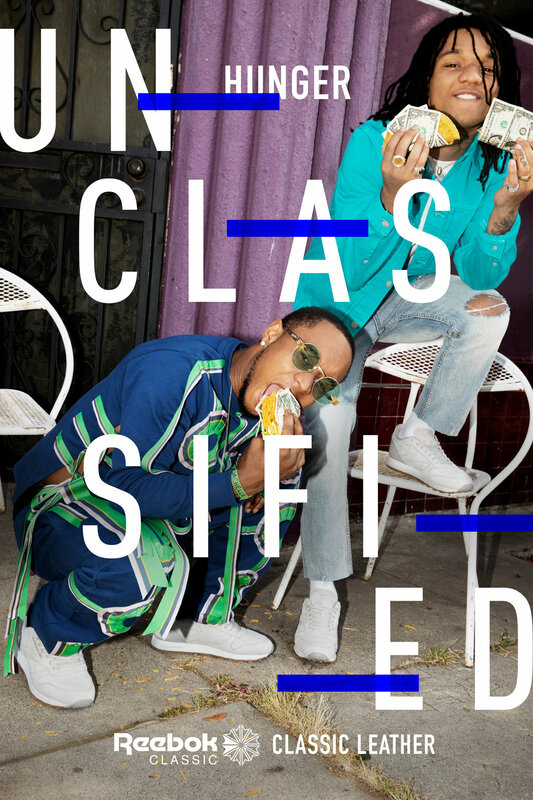 We partnered with the UNCLASSIFIED artists Rae Sremmurd to be the ambassadors of the UNCLASSIFIED concept. 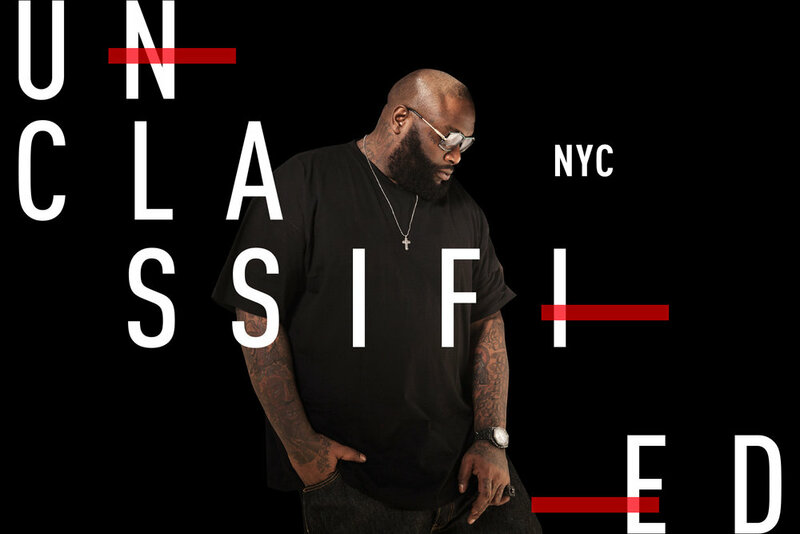 We partnered with Spotify to create the UNCLASSIFIED playlist, made by artists and songs that don't fit in a specific music category. 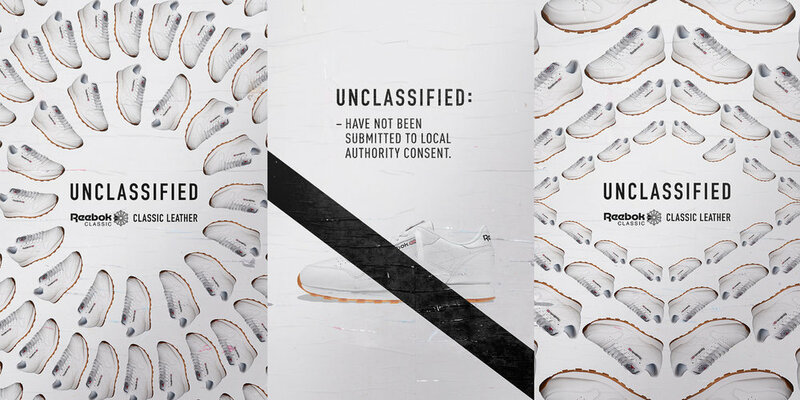 Inside the stores, we created a section called UNCLASSIFIED, for the unlabeled Reebok Classics. 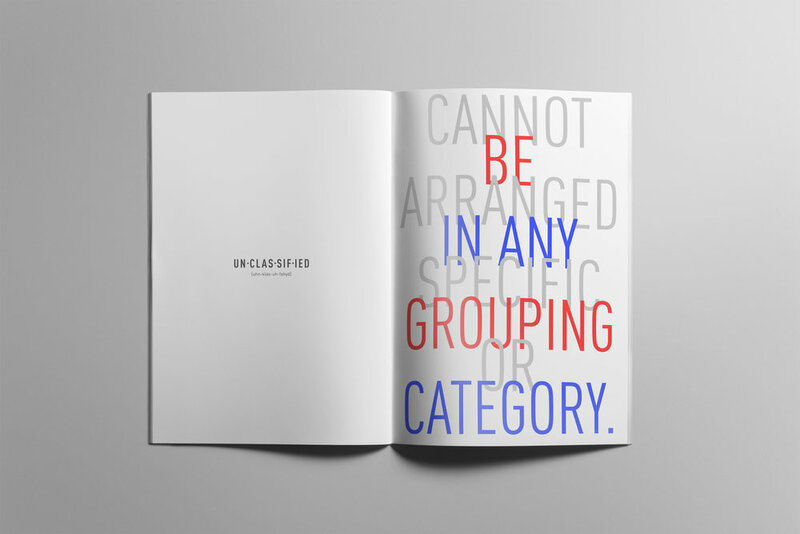 One of the consumer facing materials that explain the UNCLASSIFIED concept: an "in store" magazine with Rae Sremmurd interview. 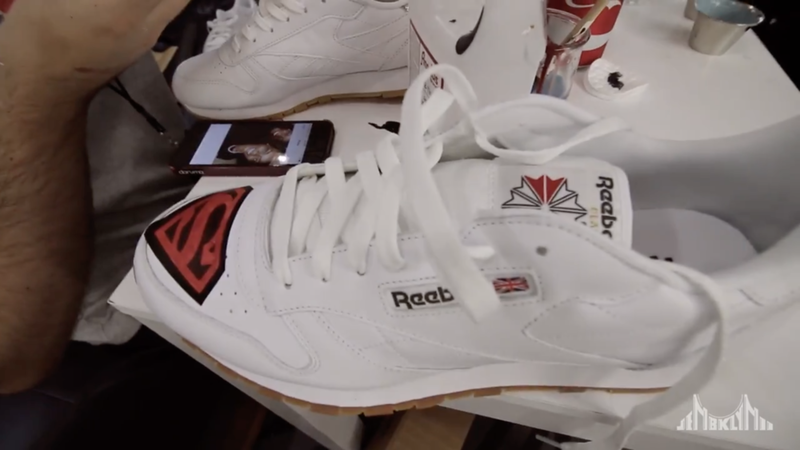 so people could personalized their shoes, clean them or take a picture on the photo booth, while waiting to go to the Randall's Island.